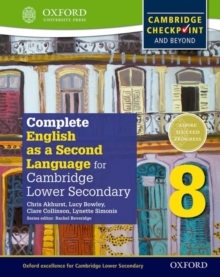 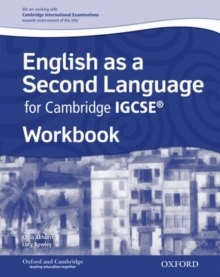 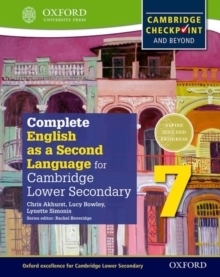 Supporting the iComplete English as a Second Language for Cambridge IGCSEr Student Book, and fully matched to the Cambridge IGCSE syllabus, this Workbook builds fluency and exam confidence. 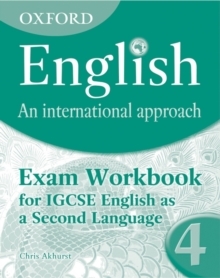 It provides rigorous practice in key skill areas, through varied and relevant activities that keep students engaged. 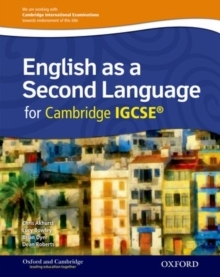 Extra digital content gives students vital listening practice, preparing learners for complex tasks like 'listening for inference'.